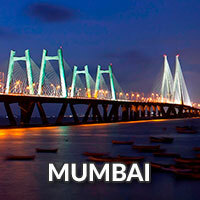 Search, Compare & Book Adventure Tours & Activities, Weekend Gateways around Bangalore. 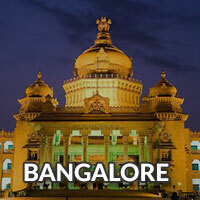 Bangalore – The Garden City, blessed with a benevolent climate and melting point of ethnic and cultural backgrounds, beautiful parks, avenues, impressive buildings, heritage centers. 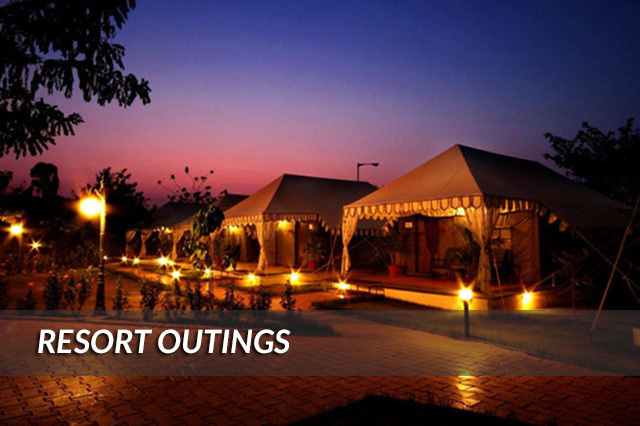 This garden city has several beautifully laid green spaces that help you take a break and relax in the lap of nature. 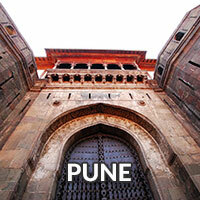 Bangalore is a tapestry of colors, cultures, flavors, landscapes, timelessness and heart stopping beauty. 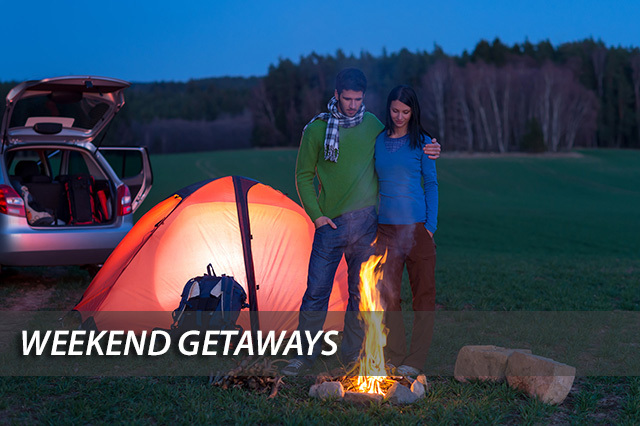 Looking for Weekend Gateways from Bangalore? 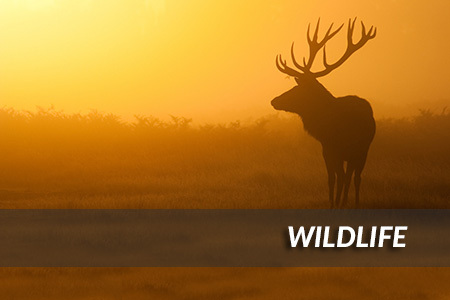 We offer hundreds of options in your suitable budget with exciting destinations. 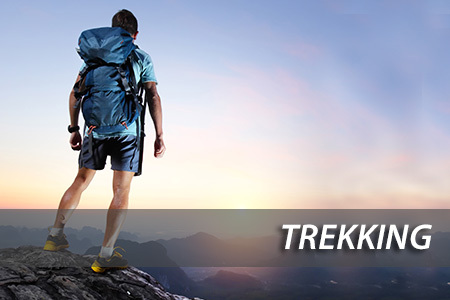 Love trekking? 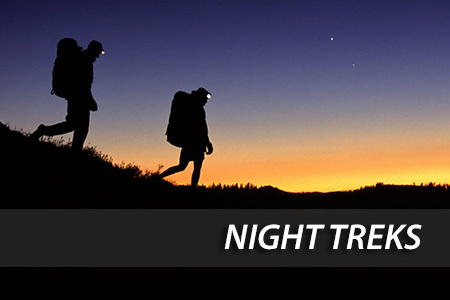 We offer most exciting & adventurous trekking options around Bangalore which you will cherish it lifelong. 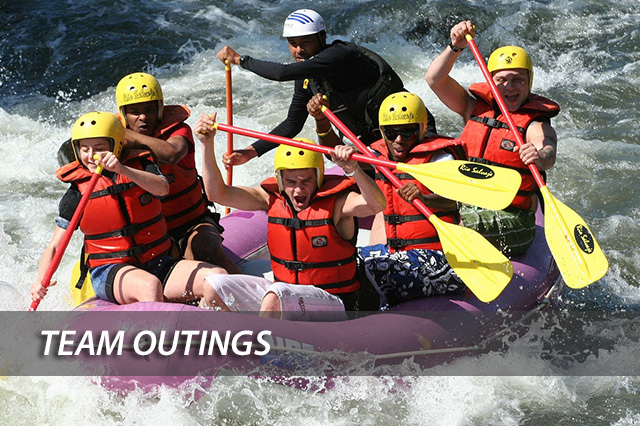 Get ready to explore magnificent resorts near Bangalore, for your corporate or family outing needs. 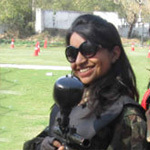 There are many adventures which you can only enjoy at very few locations in India and Bangalore provides some special ones. 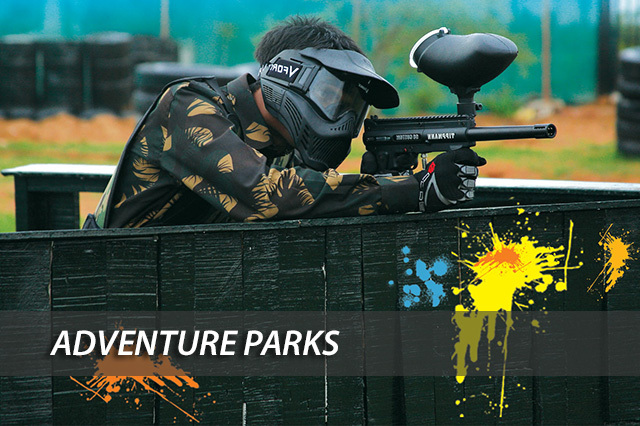 Find out wide range of Adventure activities & Sports, a perfect place for weekend getaway at a single place around Bangalore. I really want to appreciate and recommend the Adventures365.in for the awesome support for our team outing activity, we really enjoyed the event and it's really an adventurous event all together. I definitely recommend the Adventures365.in and look forward to continue our adventure journey with them. Cosmopolitan Bengaluru - A melting point of ethnic and cultural backgrounds, it is the beautiful city in the deep south, blessed with a benevolent climate and adventurous places to visit around city. 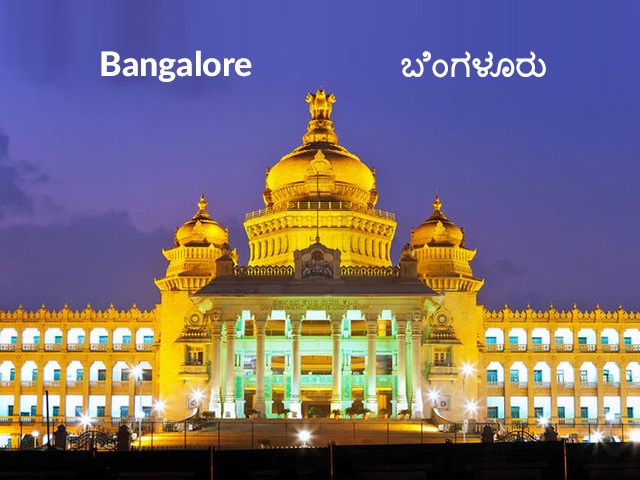 As the hub of India's booming IT industry, and well known as City of Gardens located on the Deccan Plateau in the south-eastern part of Karnataka blessed with salubrious weather, places around Bangalore well known for its Adventure Gateways. 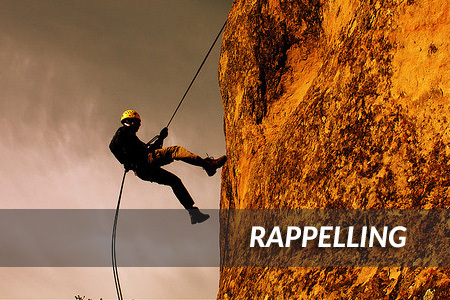 Places around Bangalore has blessed with picturesque mountains, hills, rivers and lakes making it Trekkers Paradise. 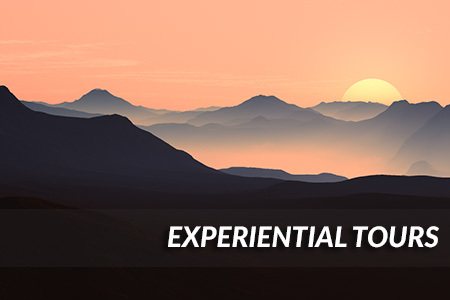 The topology of this range encompasses lush tropical forests, hills and dales, caves and cascades offers a contrasting diversity to one's trekking itinerary. 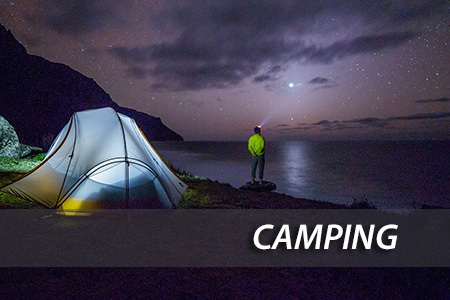 Adventure is Calling.. And you must go !!! 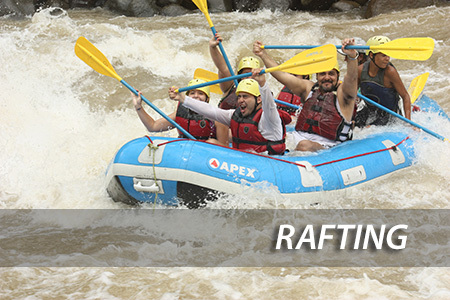 The diverse terrain, hiils, mountains, waterfalls, rivers to experience different adventures like trekking, rapelling, rafting, kayaking, rock climbing, and many more waiting for you. 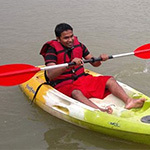 Bangalore & it's surrounding places has blessed with lovely weather and it's a paradise for all the adventure enthusiast people as one can do lots of Adventures in almost whole year so get ready for 365 Days of Adventures around Bangalore !!! 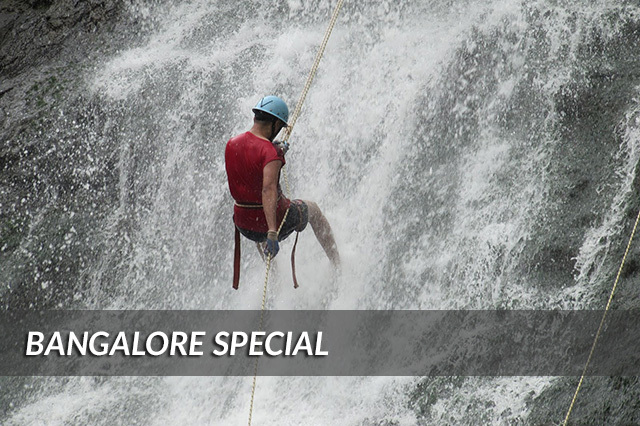 Discover Amazing Adventures Around Bangalore. 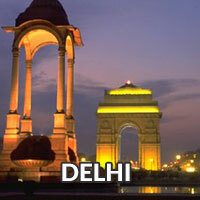 Fill up the simple form below and get Best Packages with Best Price Guranteed. 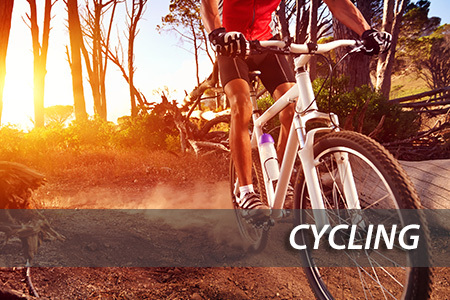 Plan Your Next Adventure Now !